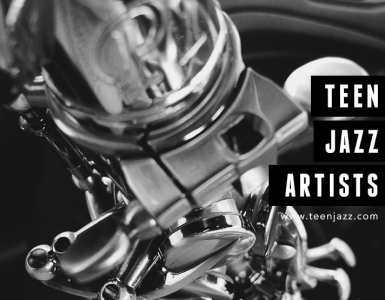 From March 1 to May 20, 2014 D’Addario Woodwinds (formerly Rico Reeds) is inviting saxophonists and clarinet players between the ages of 13-19 to submit videos of themselves playing any solo piece from their annual state competition list via Twitter or Instagram using the hashtag #takefirst. You can also upload your videos directly to the D’Addario Woodwinds site starting May 1. 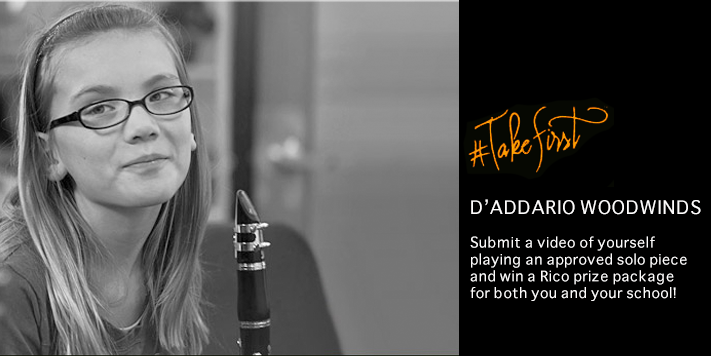 The Monthly Winners will earn $250 D’Addario Woodwinds gift pack as well as $1,000 for their school music program.